Warning! The article below may challenge some of your beliefs and values. It is not designed to be ‘edgy’ or controversial but it may get you to reassess a value that could be holding your career back. “So, tell me about yourself”. It is a question powerful enough to strike fear and dread into most. But why is that, why do so many of us battle to answer this question? Well, it’s hardly surprising seeing that from a young age we have been drilled on modesty being an unquestionable virtue. We have been taught that we should not talk about ourselves for risk of appearing proud and boastful, it’s just not the done thing. Modesty is a virtue, originating from historical beliefs that evolved into everyday social rules including having impeccably good manners. In the Victorian era, blowing your own horn was seen as low class and uncouth. Today we still hang onto this virtue for dear life but is it damaging our careers? Absolutely! You see, modesty is a great shield to hide behind if we want to blend in and remain invisible and whilst this trait of modesty is highly regarded, it also prevents us from looking introspectively at ourselves, delving deeply to identify what we’re really good at and what makes us outstanding in our field. In fact, it often makes us feel uncomfortable just thinking about the things we excel at, let alone talking about them to others. This virtue of ‘misplaced’ modesty is one of the biggest enemies to building an effective personal brand and a great contributor to a stunted career. Think how many opportunities we miss out on because people don’t know about us and all the amazing things we can do for them and their business. 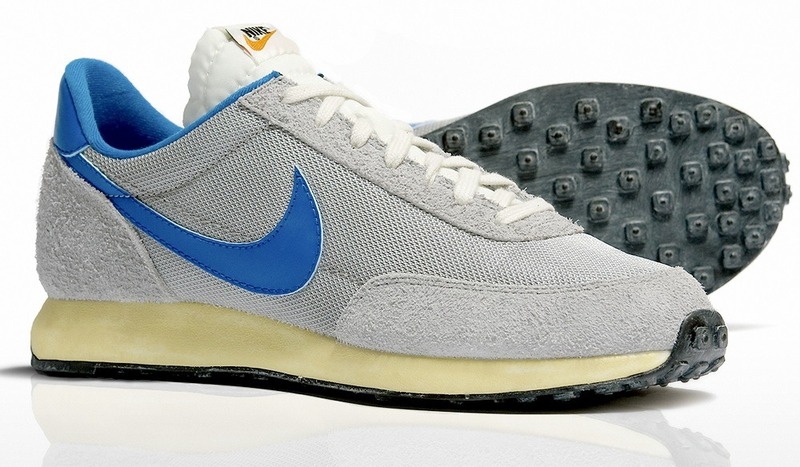 When Nike first introduced the Nike Air Tailwind in 1978, it contained new technology developed by NASA which included a hollowed-out midsole with pouches filled with dense gases. The idea was that running on air would provide superior cushioning but consumers had to trust Nike on this as the pocket was hidden. Sales plugged along but it was nothing spectacular. 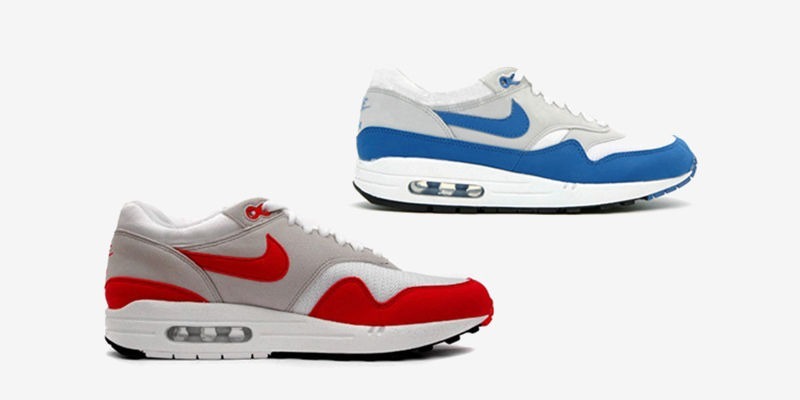 Then in 1987 Nike released the Air Max 1 running shoe, featuring a little window into the cushion on the side of the heel. This concept would become a defining brand for Nike, especially in terms of establishing the company’s superiority in technology-driven design. The air pocket wasn’t just visible, you could actually poke the pocket of gas and feel the bounce. When the technology was first introduced it gained modest success but when it became visible, then things got real, resulting in billions of dollars for Nike in the decade after it was introduced. So what on Earth has this example got to do with modesty? Well, by allowing ourselves to become visible (like the air pocket in the Air Max 1), we can attract career opportunities we never thought possible. But to become visible, we really have to reject the outdated virtue of being overly modest. Now please don’t get me wrong, I am not saying that we completely throw our modesty out of the window. What I am trying to say is that we need to determine whether our ‘misplaced’ modesty is holding us back because once we have realised and re-evaluated this, we become free to let people know we exist, to talk about ourselves and let people know what we are good at…. to become visible… so that we may become truly useful and valuable to others. When more people know about us and through our strengths, the problems we can solve for them, the more career opportunities we will be presented with. As mentioned, the concept of beating one’s chest is frowned upon, so how do we go about this without coming across as proud, arrogant and boastful? We do it by communicating our value! We can tell everyone just how good and great we are but if we can’t communicate what impact this can have on someone else’s life or business, then it means very little. In other words, we need to communicate exactly how our skills, experience and expertise can benefit someone else. So, let’s beat our chests, let people know we exist and tell them who we are and what we are good at. We need to get used to talking about ourselves and feel comfortable doing it so that when someone asks, “so, tell me about yourself” we can look at it as a fantastic opportunity and answer it with confidence. By doing this in the right way, we become visible and therefore more useful and valuable to others, which invariably opens the door to greater career opportunities.